Beautiful Horse country.. This land is mostly cleared in Bahama, N.C. The tax value on property is for agricultral use at present time. Survey plot, and areaial map from Durham County tax office available.Call listing agent for copies.Road frontage on S.Lowell Rd. 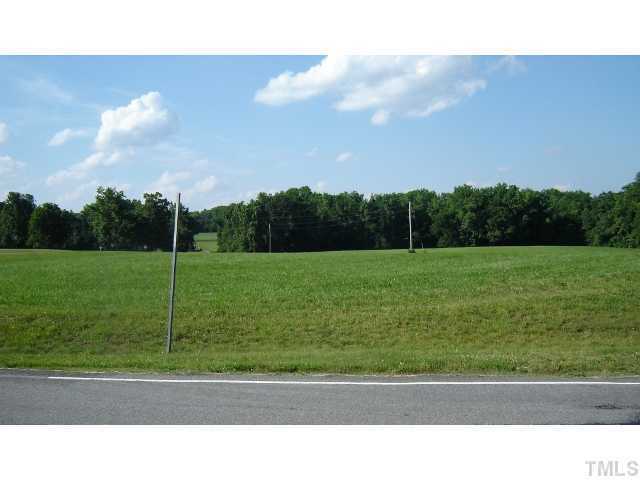 and Hopkins Rd.12.468 Acres from Durham County tax office.There is a sign on this property.Go Show!! !